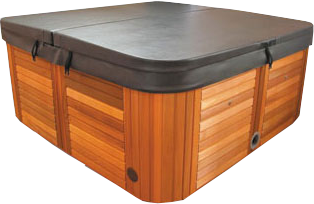 Many thanks for the Spa cover – supplied and fitted when I got home today!! I sincerely appreciate your efforts in getting this order through and completed in just a week – I’d be more than happy to recommend your company/product if the occasion arises. The cover looks great, once again thanks for your work. Our cover has just arrived and it not only fits perfectly but looks great too. Thank you so much for your prompt service i will be sure to let everyone know who supplied our cover for us. Hi John, Cover looks great, looks like good quality too at a very competitive price. Thanks for the email communication and out of hours service, really appreciate it. Seamless transaction when I picked it up. Sure to deal with you again. Hi John, I wanted to thank you for your great service and product. You made it so easy to arrange with your flexibility and how easy it was to get sorted out. Cover fits perfect. Invoice paid eft. Thanks for such great service.